America, the saying goes, is a land of immigrants, a tapestry of interwoven cultures and languages. 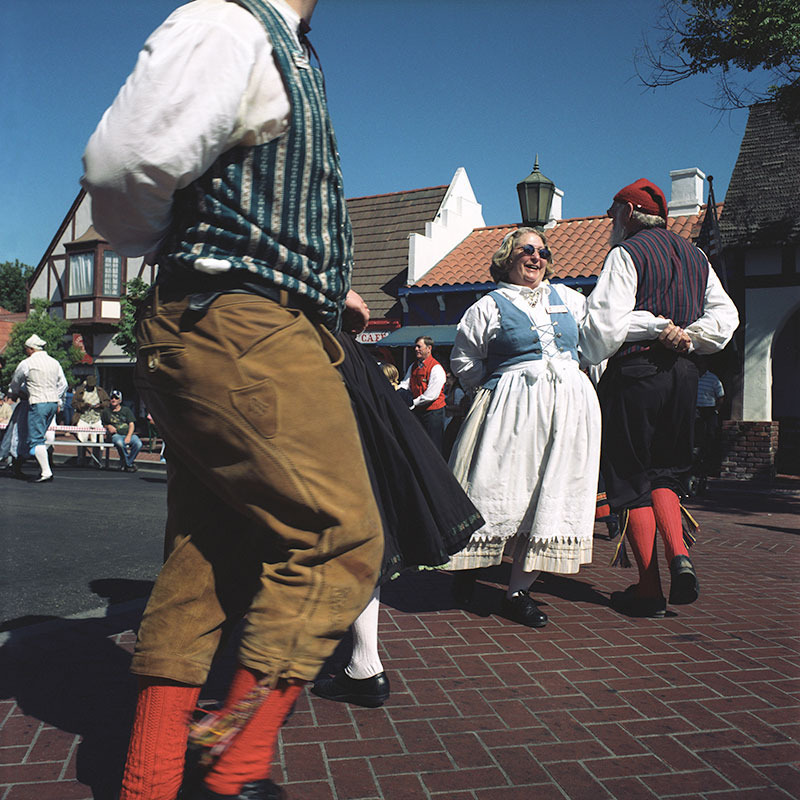 Danish isn't necessarily the first thread that comes to mind—except in Solvang, California, which might just be the most proudly Scandinavian town in North America. 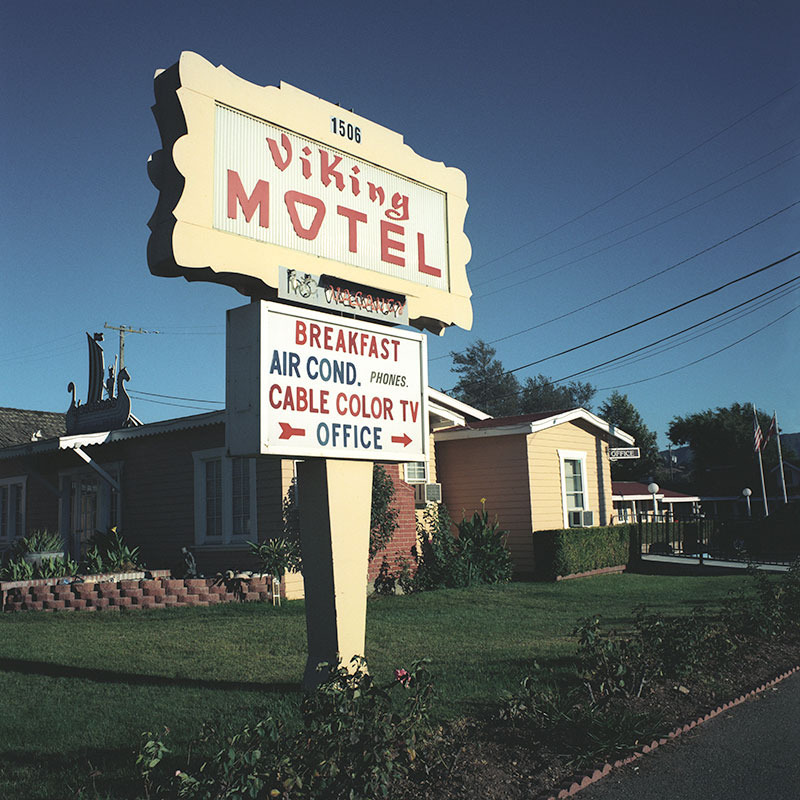 Located outside Santa Barbara, two hours north of Los Angeles, this tidy hamlet (whose name means “sunny field” in Danish) was founded by Danish-Americans in 1910. 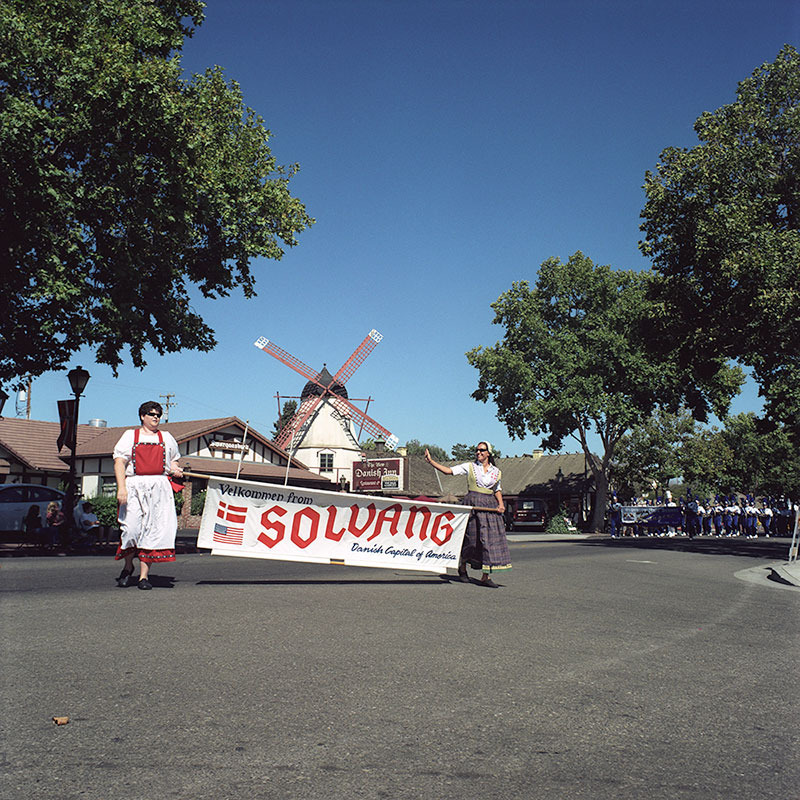 It started out as a somewhat nondescript farming colony, but as it prospered, Solvang's citizens started celebrating their ancestral roots. They built windmills and churches. 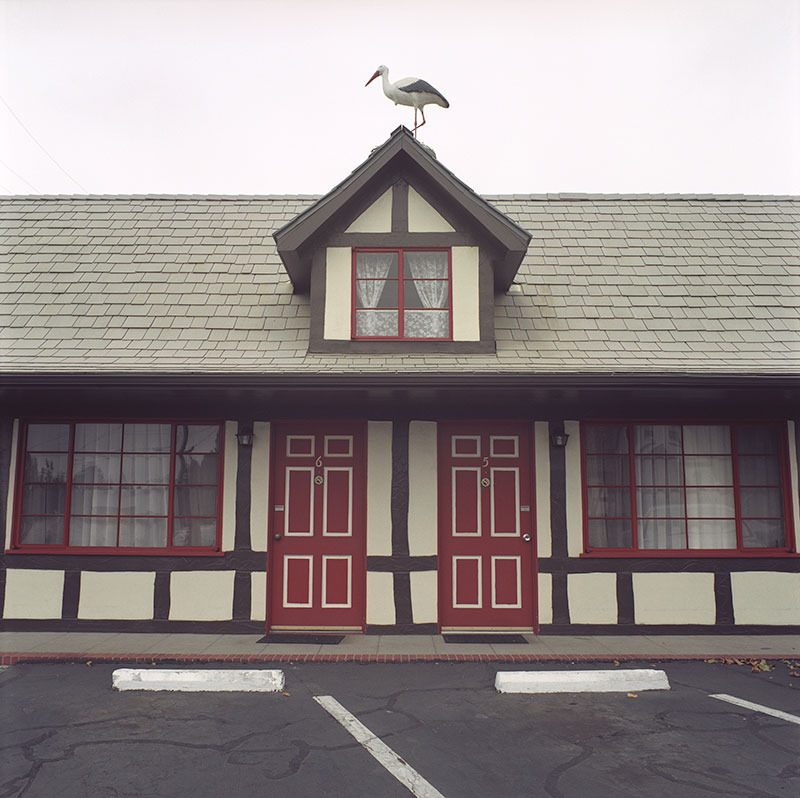 They erected houses in the old country's bindingsvaerk, or brick-and-timber, style, and put stork figurines on the roofs for good luck. By the time of its 25th anniversary, extra pageantry had arrived at the town's annual harvest festival. (It came to be known as Danish Days.) Still, Solvang escaped wider notice. 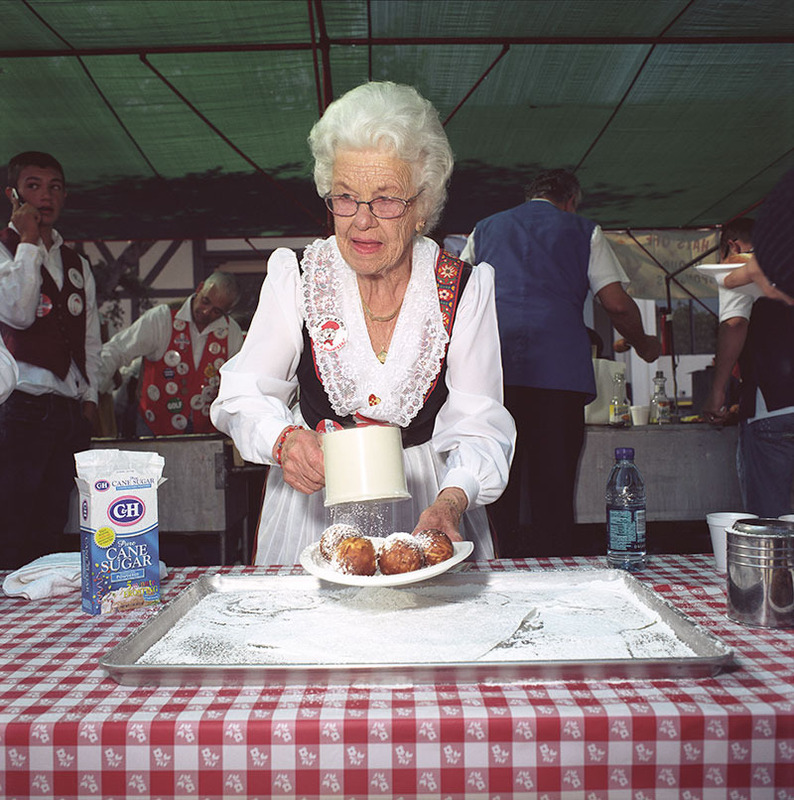 All this changed in 1947, when The Saturday Evening Post ran a glowing feature on the “spotless Danish village that blooms like a rose in California's Santa Ynez Valley.” Visitors started to arrive in waves, and the town saw a mini-boom in bakeries serving aebleskiver—pancake balls dusted with powdered sugar and served with raspberry jam—and Danish-themed motels and inns. 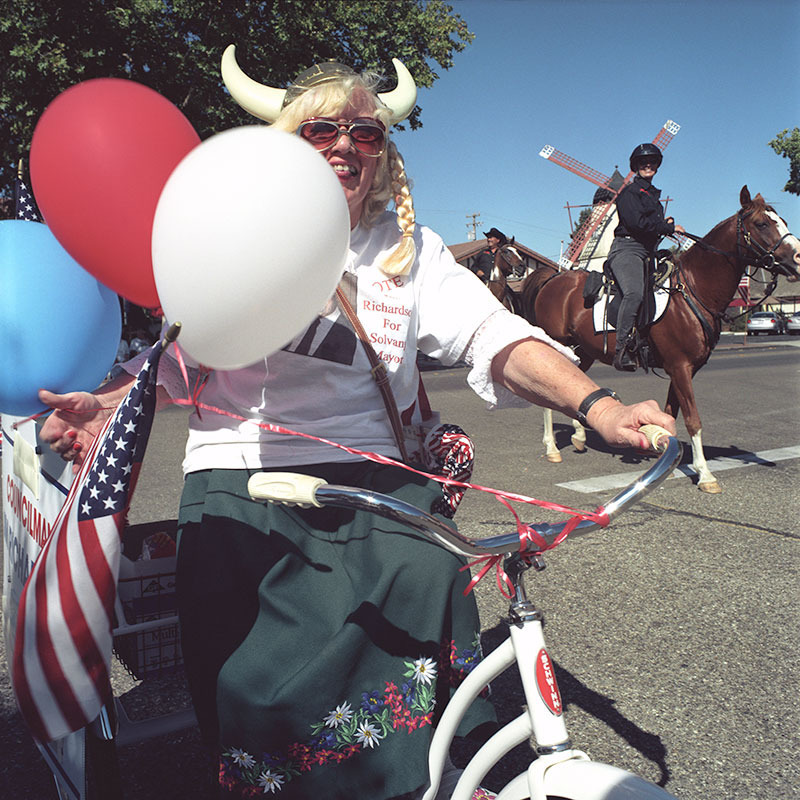 The town's most exuberant showcase takes place in September, at Danish Days, a festive weekend that brings parades and dancing. Residents don hand-made costumes, many of them passed down from relatives. Woodcutters and makers of bobbin lace demonstrate their work. A folk band rolls through town on a refurbished horse-drawn wagon that was formerly used to deliver Carlsberg beer. There's even a medisterpølse (pork sausage) eating contest. 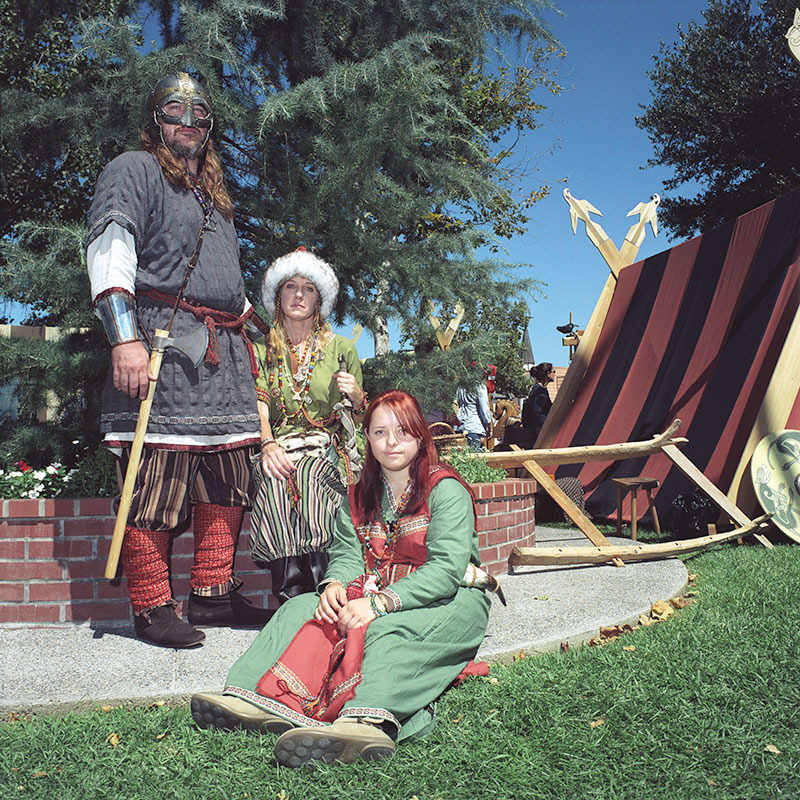 Not that Solvang's Scandinavian heritage is entirely for show. 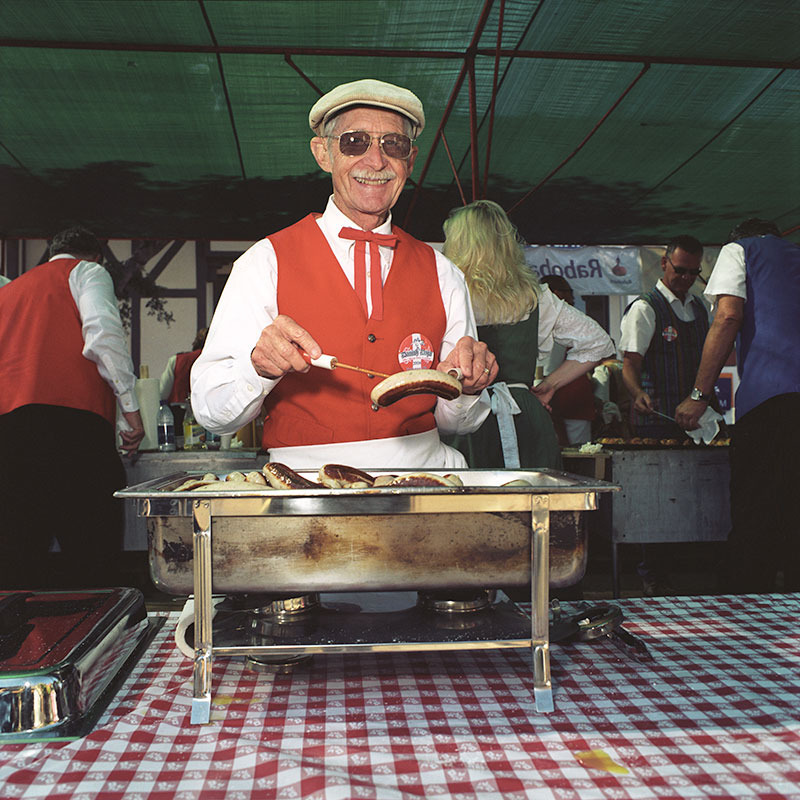 According to the town, about ten percent of the 5,200 residents still speak Danish. Naturally, they tend to be older. A visitor is most likely to hear things like “Hvordan går det?” at one of the town's so-called heritage bakeries, in the morning.